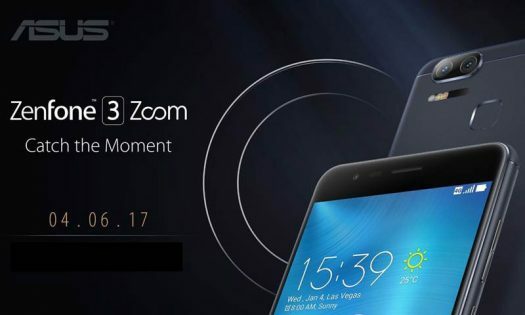 Asus has started their ramp up to the Zenfone 3 Zoom launch event which is slated for April 6th. This isn’t just a launch of the phone, but Asus Philippines has also made mention of a Zenfone 3 Zoom bundle. 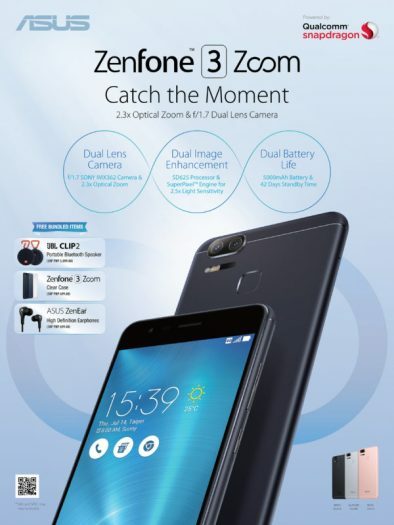 The bundle includes a portable bluetooth speaker, clear case and ZenEar ear buds. So far it looks like there will be three different colors available at launch.